A restaurant featuring a cast of singing waiters that is dubbing itself the ‘UK’s answer to Ellen’s Stardust Diner’ in New York is to open this week in Liverpool. The American-themed bar and diner, called Mulholland, opens on October 25 in Liverpool city centre and will feature a 16-strong team of waiting staff made solely of performers. It is being modelled on Ellen’s Stardust Diner in New York’s Times Square, which has been staffed by performers for more than 30 years. Each dish will be served alongside its own show tune, with singers performing musical theatre numbers, film theme tunes and power ballads. 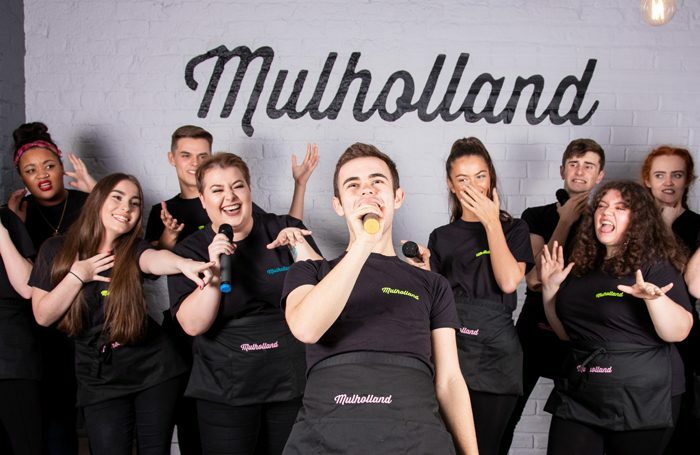 Managing director Kris Mochrie said: “We are absolutely thrilled to be bringing our cast of singing waiters to the Mulholland dining experience in what we believe is the UK’s first dedicated singing waiters diner. Performers studying at the Liverpool Institute of Performing Arts, John Moores University and Liverpool Theatre School are among the staff. 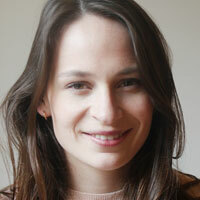 Mulholland will be based in the Arthouse Hotel, which has a series of film-inspired rooms. Restaurant chain Leon opened an “all-singing” branch on Shaftesbury Avenue in the West End in 2017, which it claimed would provide a platform for “West End hopefuls”.